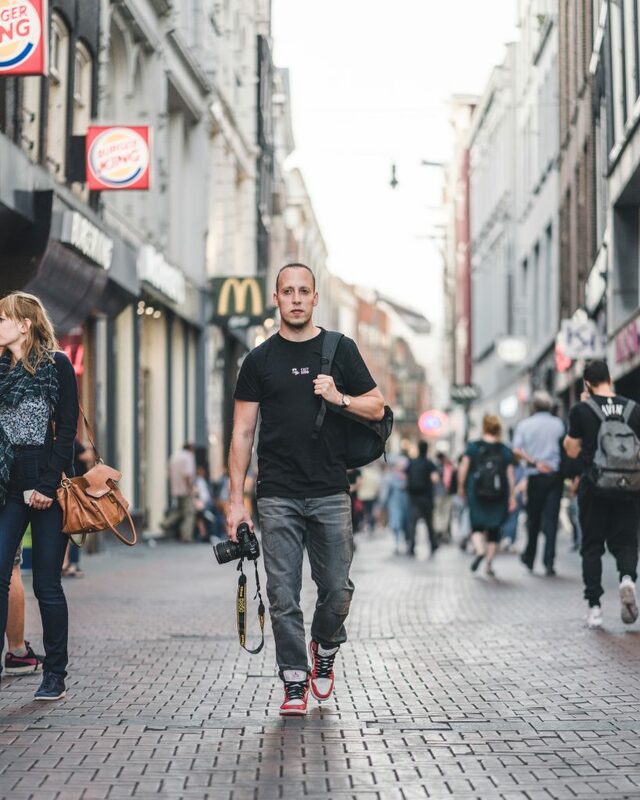 Dennis Heeringa, also known as “Dutchie” is an Amsterdam based freelance street / lifestyle / portraiture photographer with a passion for online storytelling. After years of working in the IT branch due to being a Information engineering graduate, Dennis discovered a whole new world when the picked up a camera weeks after Instagram was first launched in the IOS app store. In the following years he taught himself how to master taking photos with his iPhone(s) and jumped to using a bigger and better camera continuously pushing the boundaries of his gear. Over the past few years he has worked with multiple brands in a variety of ways to create content for them for both their own social presence as via promotion on his own Instagram account @Dutchie. What once started as a try-out, became a hobby and not long after turned into a passion. Installing Instagram when it came out, and picking up photography soon after has changed his life in ways he could have never imagined. Dennis tries to make his photos speak for themselves, and what they tell will vary to whomever looks at his work. Photography is a form or art so we all see and feel something different when looking at an image. 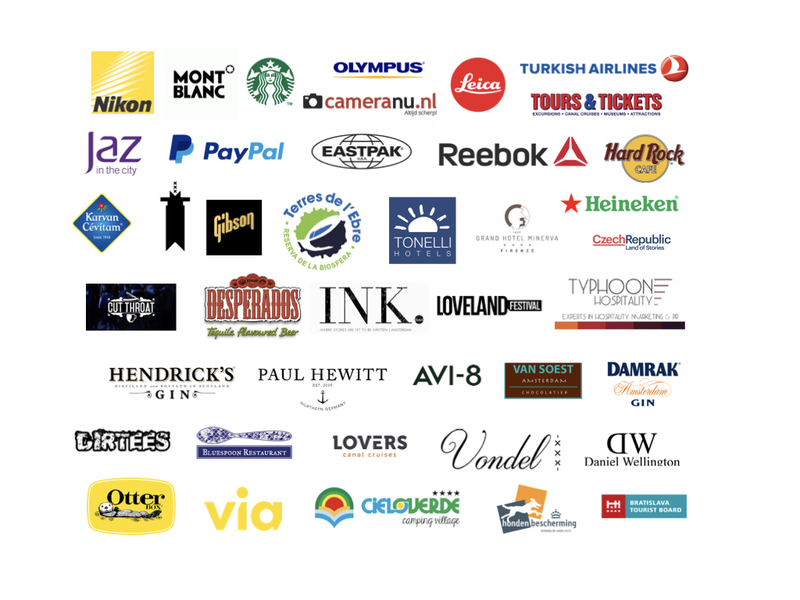 Some of the brands Dennis has worked with include: Heineken, Jeep, Iamsterdam, Starbucks, Bratislava Tourism board, Andaz, Otterbox, Tours and Tickets Amsterdam, Jaz Hotel, Via Hostels Amsterdam, Nice (FR) Tourism, Desperados, Museum Volkenkunde, Turkish Airlines and many more.